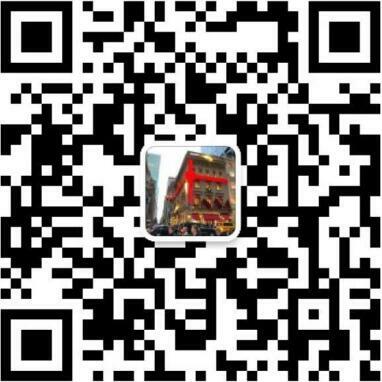 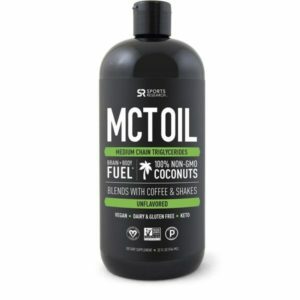 Medium-Chain Triglycerides (MCTs) are “healthy fats” with an unusual chemical structure that allows the body to digest them easily. 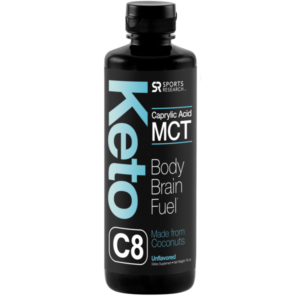 Most fats are broken down in the intestine and remade into a special form that can be transported in the blood. 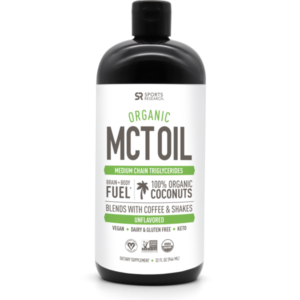 MCTs, however, bypass the digestion process intact and are taken into the bloodstream where they are used as quick energy for the body. 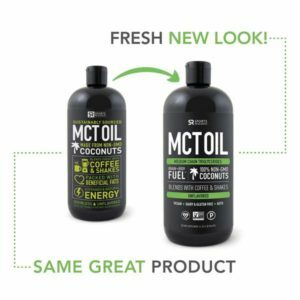 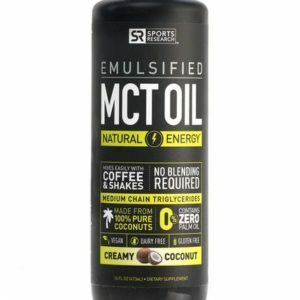 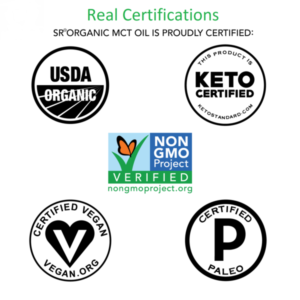 Our MCT oil is derived from only coconut oil and contains the full spectrum of medium-chain triglycerides, including lauric acid. 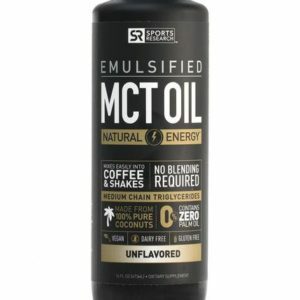 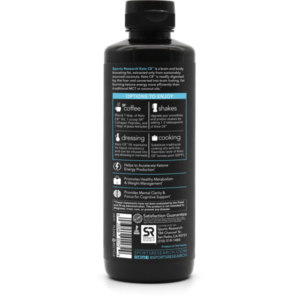 Naturally unflavored to satisfy sensitive taste buds, and easy to mix in any drink or coffee for sustained natural energy.